During our Panel Discussion you will hear from three OD/ Training professionals who have had experience facilitating the Five Behaviors program. While each team is unique, there are many lessons and strategies to be learned from your peers. Because this program is facilitated, not trained, learning from others is crucial. Every session can be different with many challenges that can’t be anticipated. An overview of The Five Behaviors model and how it can work for you. Terrific ideas for getting started as you work to improve teams inside of your organization. Examples of what works with teams that score high or medium on the assessment and how to work with teams with all low scores. What works to make this program a success and what doesn’t. Cyndi Uelen, Director of Human Resources, LandCare USA LL has dedicated her career to fostering organizational growth through a focus on people, processes, and performance. In addition to her leadership across HR functions, Cyndi is also a certified instructor in Franklin Covey’s 7-Habits for Highly Effective People, 7-Habits for Managers, and the 4-Disciplines of Execution and Focus. Brenda Post, Management Consultant, Talent 4Impact specializes in helping clients develop talent for maximum impact through executive coaching, teambuilding, training and change management services. She has been a strategic partner to business leaders for over 25 years. Her previous roles include Vice President of Organization Development and Talent Management at Kisco Senior Living, Director of OD at Cardinal Health/Alaris Medical Systems, and head of Training and Development for a semiconductor company. 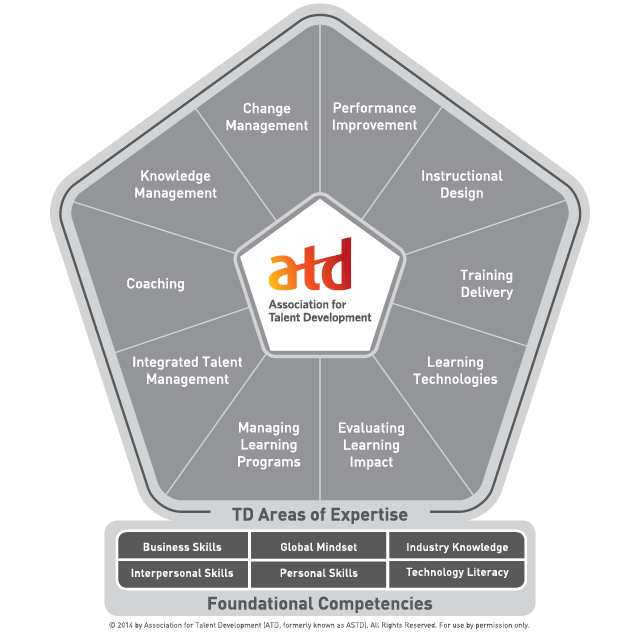 Jan Slater, The founder of CareerConnection.me and past President of ATD-OC, has been working in the talent development industry for 35 years as an Authorized Partner of Everything DiSC®, a Wiley brand. Jan now has joined The Five Behaviors Authorized Partner network and is looking forward to utilizing her strong leadership skills to help build cohesive teams.